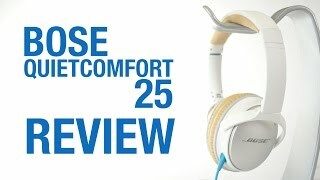 The quietcomfort 25 headphones Headphones & Earphone is manufactured by Bose and was added around April 2018 and is part of the Bose QuietComfort 25 Headphones series. This version of the Headphones & Earphone comes in Color : White , Special Features : Noise Cancelling. 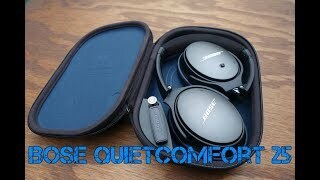 The model comes in 3 other variations including combination of Black, White Color , Noise Cancelling Special Features. 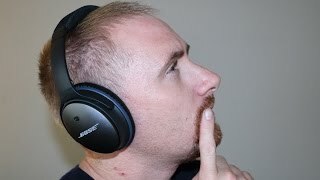 The best price for the Bose QuietComfort 25 Headphones in Kuwait is KWD 99 sold at blink and available with free shipping and delivery within 1-2 days. By comparing prices and buying from the cheapest store you can save up to 10% or KWD 11.